Welcome to Collegeville Crossing! 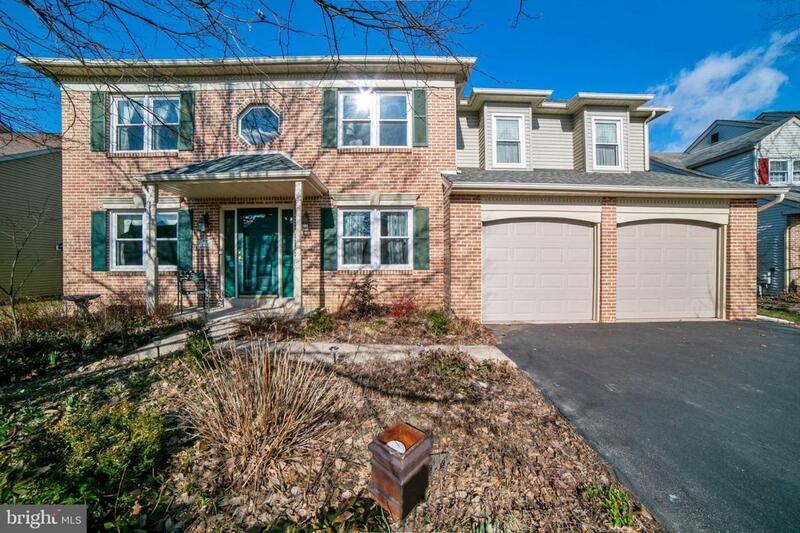 In this neighborhood you will find picturesque homes in sought-after Perkiomen Valley School District. (AND, where there are no home owner~s association rules!) 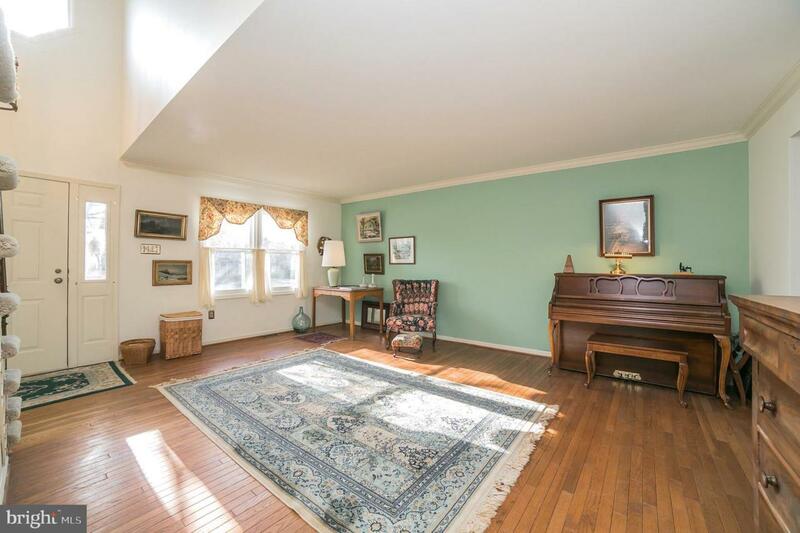 This beautifully maintained Avon style home includes 5 bedrooms and 2.5 Baths. Your friends and guests can admire the home right from the curb with a gardener~s touch landscaping that enhances the homes design. Upon entry, this two-story colonial~s foyer leads you into a spacious entryway and open living room, dining room, and kitchen with a center island large enough to entertain your guests. The first level is finished off with a vaulted ceiling, including skylights, in the family room with a cozy woodburning fireplace. The second floor boasts four spacious bedrooms, including a large master suite. 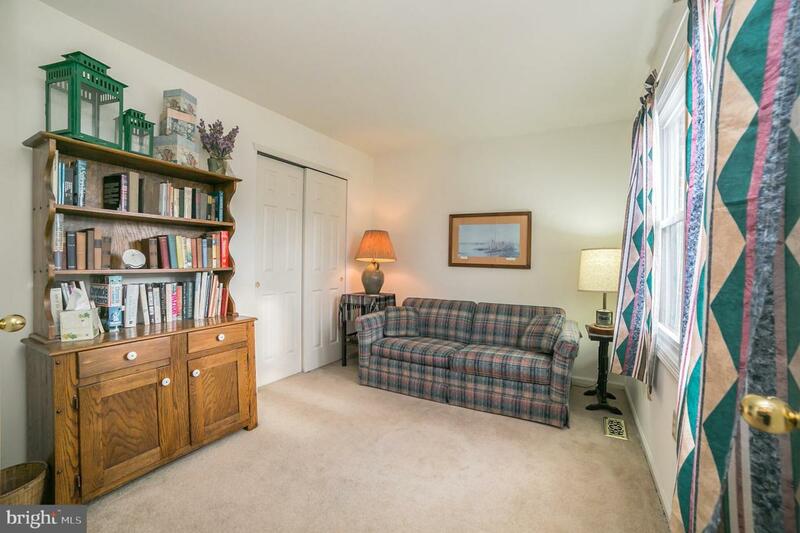 There is plenty of square footage, however, the basement offers you endless opportunity to expand your living space to suit your needs. You will enjoy the amount of sunlight that will fill your new home. 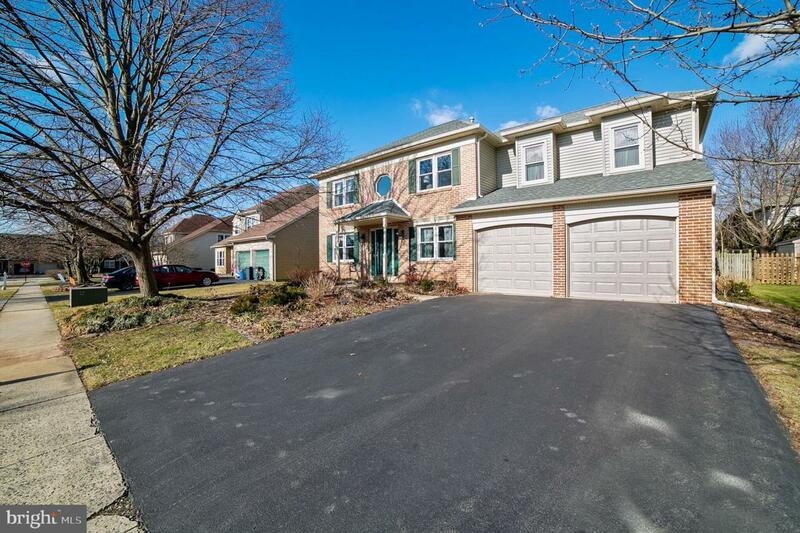 Don't miss the chance to live in this lovely home and neighborhood just minutes from major routes, shopping and dining at the Collegeville Town Center, as well as easy access to the booming jobs and night-life of King of Prussia. This home is going to move fast, so make your appointment today!